Published at 16/03/2019 15:12:43 from Argentina, 3824 visits. 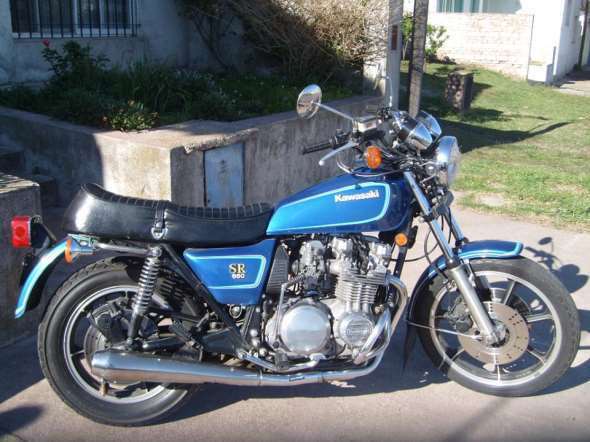 Kawasaki model 80. The bike was stop awhile so it would have to put a battery, mufflers that are broken; It stopped running. The State is equal to the photo.